Meet the Access Info Europe Team! 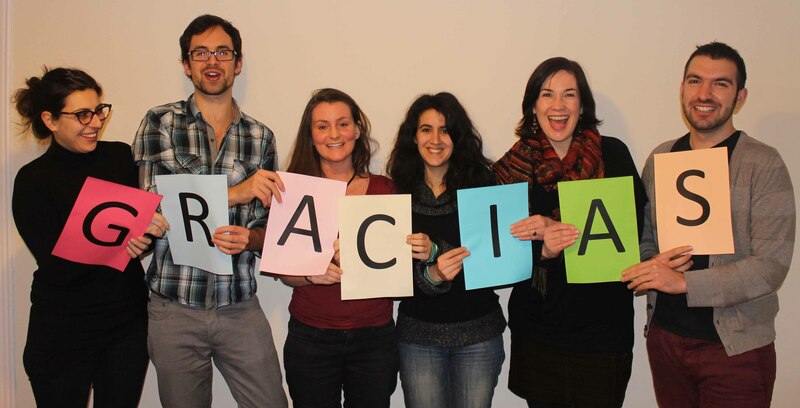 The Access Info Europe team consists of our board, staff, consultants, interns, and volunteers. The core team is based in the office in central Madrid, although some consultants are based elsewhere. We get out and about a lot, implementing projects across the wider Europe region – check out our events – and you can also track us down on social media. Don’t hesitate to contact us, and we hope to meet you sometime soon! 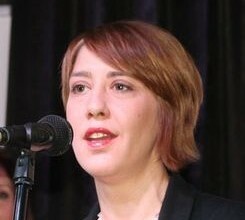 Prior to setting up Access Info Europe, Helen worked as a campaigner and project manager at Article 19 (1989 to 1998) based in London and Paris, and for the Open Society Institute (1999-2005) where she directed programmes on freedom of expression and freedom of information, based in Budapest and New York. 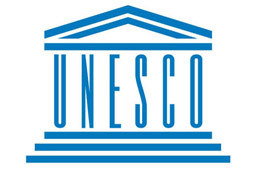 Helen has provided expertise to a wide range of non-governmental and inter-governmental organisations, including UNESCO, the Council of Europe, the OSCE, and the World Bank. 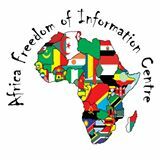 She is a founder of the global Freedom of Information Advocates Network and served two terms as its chair (2004-2010). She holds a degree in History and Philosophy of Science and Psychology from Durham University, UK. Resident in Madrid, she speaks English, French and Spanish. Juan Sobrino holds a degree in Business and Tourist Activities. He worked from 1994 to 2001 in the field of adventure trips in the company Viajes Sanga. In 2001, he studied a course of Technical and Advanced Accounting at the Centro de Estudios Financieros of Madrid and started working as an accounting advisor for the Company Trisa Asesores Ltd. In 2003, he set up the consultant’s office Numeritas Ltd. to offer his accounting services to all kind of companies, associations and professionals. Numeritas Ltd. has been advising Access Info Europe in accounting, tax and labour matters since the organisation’s creation in 2006. 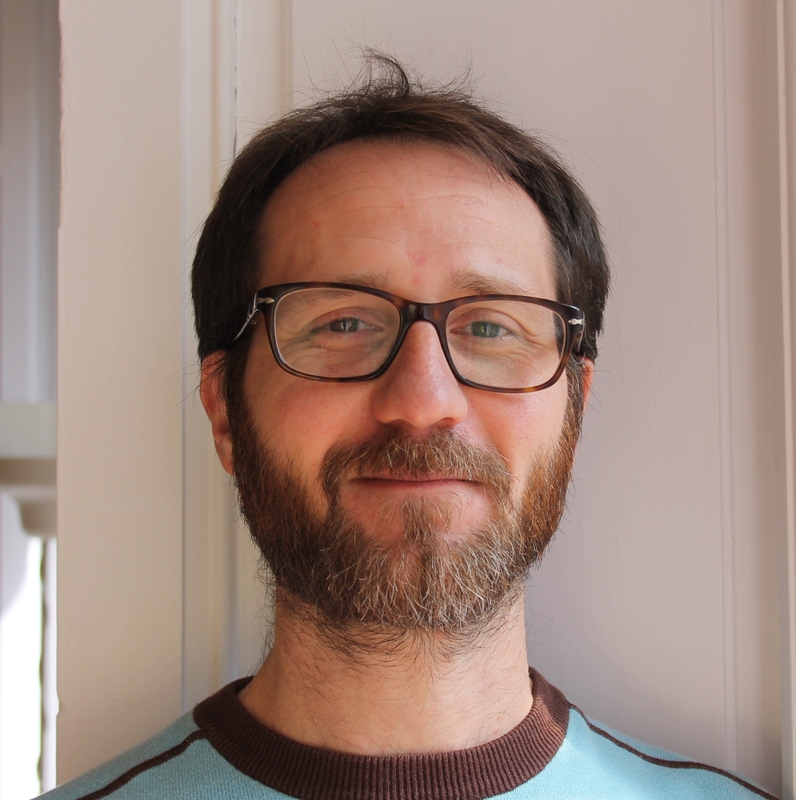 Alessandro Donelli is a visual designer with more than 15 years of experience. During his career he has gained experience in advertising and corporate identity with a focus on web and new-media and, more recently, also in photography.He lived in different European countries collaborating with Advertising Agencies, Universities and NGOs. Recently he moved to Madrid where he works as a freelance illustrator, graphic designer and photographer. He loves sailing, the sea and all its inhabitants and he’d like to spend the rest of is life on board travelling around the world. In the meantime he’s trying to learn Spanish and how to prepare a perfect gazpacho. 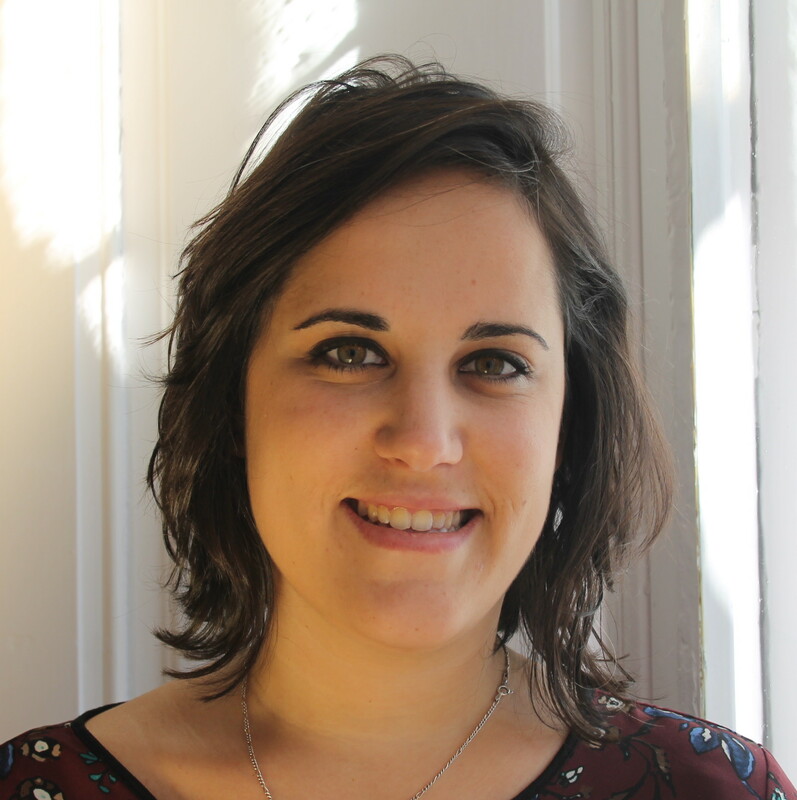 Ana is a Communications intern at Access Info Europe, having joined the organisation in February 2016. She holds a degree in Translation and Interpreting by the University of Granada and a degree in International Relations by Rey Juan Carlos University (Madrid). Due to her interest in languages, she has studied and worked in different countries such UK and France. She has working experience as an intern at the External Relations Department of UNHCR Spain and has collaborated with other Human Rights NGOs such as Peace and Cooperation. She speaks English, French and Spanish. 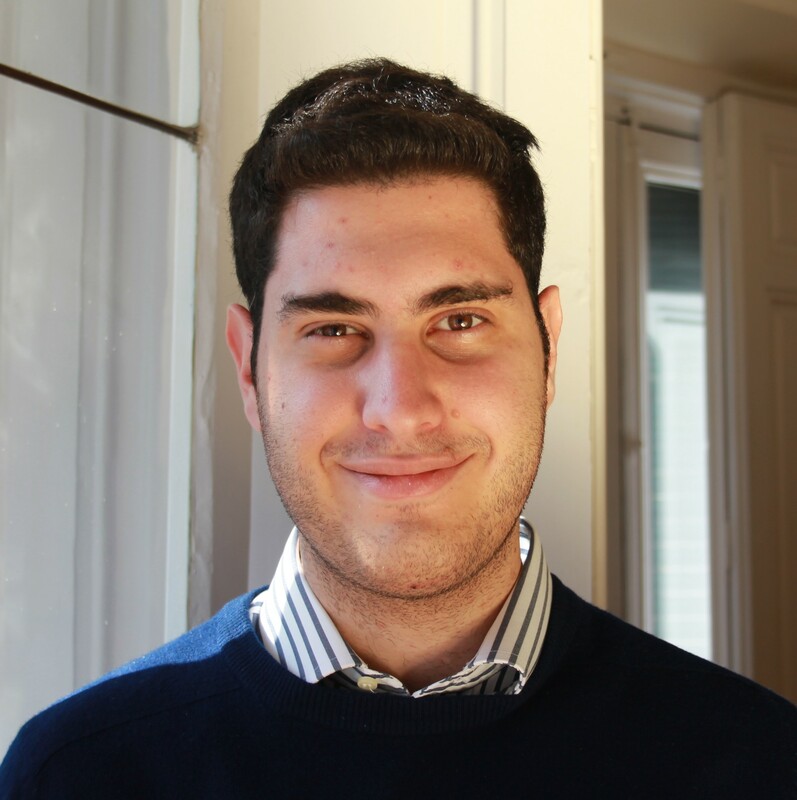 Luca is an Intern at Access Info Europe since January 2018. Italian student originally from Milan, Luca completed his college education in Oxford before moving to Madrid. Luca is currently undertaking the last year of his Bachelor’s degree in International Relations at the Universidad Europea de Madrid. He has wide international experience having lived in 6 different countries (Italy, UK, Spain, USA, Belgium and Austria) and has completed 2 internships, the first one at the United Nations Office on Drugs and Crimes and the second one at the European Parliament in Brussels. As part of his degree Luca has completed 2 exchange programmes, in Pace University (NYC) and at the London School of Economics. Luca speaks fluent English and Spanish; he has basic knowledge of French (A2) and is native in Italian. 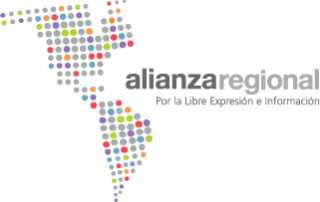 Access Info Europe’s governance body is the Executive Board (“Junta Directiva”) which is elected by the Assembly General. Access Info Europe members are those directly associated with the organisation (we currently have ten members plus five honorary members). The functions of the Executive Board are set out in the statutes and are essentially oversight of all operations of the Association. The President and the Vice President have the legal power to represent the Association; the Vice President also acts as the Executive Director and assumes day-to-day responsibility, reporting regularly to the other Board members. Alberto is a public interest advocate at TheGoodLobby, an innovative skill-based matching organization connecting people with expertise with civil society organizations that need them. 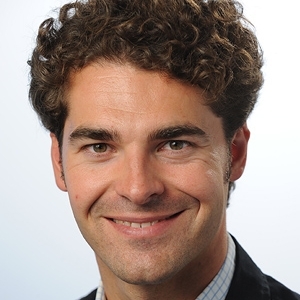 Originally from Italy, Alberto is a graduate of the College of Europe, Harvard Law School and Bocconi University. Prior to entering academia fully time, he clerked at the Court of Justice of the European Union and qualified as an attorney at law in New York. Alberto was named 2015 Young Global Leader by the World Economic Forum. He lives in Bilbao, Spain. 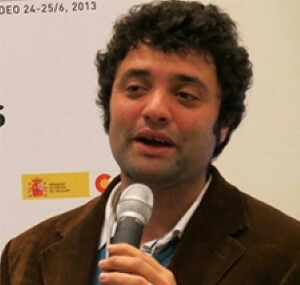 Carlos Cordero is director of the consultancy Sustentia-Innovación Social which specialises in corporate justice, development, transparency, and human rights. Carlos directs research into corporate social responsibility, notably an annual report on Spain’s IBEX 35 publicly listed companies, and he has worked on access to information monitoring projects, such as the study “Transparency and Silence.” Carlos is actively engaged with a range of Spanish civil society organisations, including Amnesty International and Oxfam, and is president of the Association of Professionals for the Quality of Development Aid (ACADE), and a member of the Committee for Control of the Fair Trade Stamp in Spain (FLO), as well as of the Commission for the Code of Conduct of the Spanish NGO Development Coordination Platform (CONGDE). 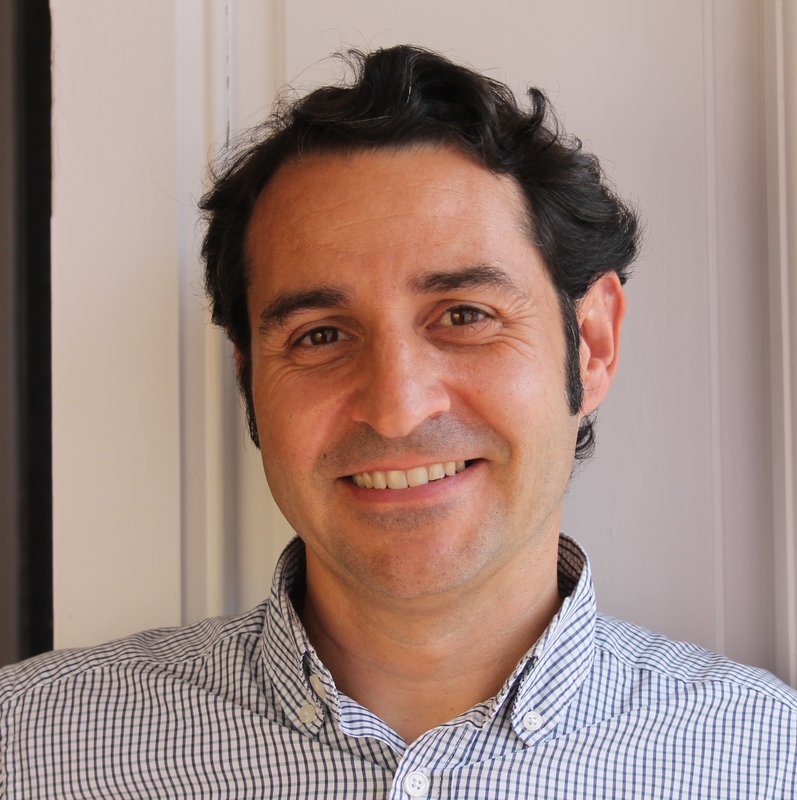 With a degree in Economics and Business (Complutense University) and an Executive MBA (Instituto de Empresa), Carlos is an expert in development projects for Spain’s Open University (UNED) as well as being a lecturer in various postgraduate courses around Spain. Carlos lives in Madrid and speaks Spanish and English. 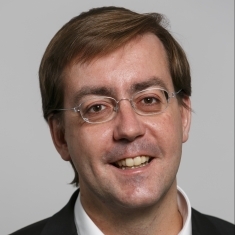 Christian Mihr has been the Executive Director of Reporters Without Borders Germany, RSF Germany, since 2012. He lives in Berlin but loves Bavaria. He still believes in the possibility of a European public sphere and he likes to satisfy his curiosity through using access to information laws. Apart from that he’s dealing with questions of cyber censorship and online surveillance, online safety, press freedom in the digital age, media pluralism and the accountability of intelligence services in the digital world. His current job at RSF forces him to pay attention to the whole world but he has a special interest in Colombia, Ecuador, Chile, Azerbaijan, Belarus and Russia. Prior to joining RSF Germany for a long time he worked as an editor and freelancer for several print- and online-media in Germany and Ecuador and as a journalism trainer for a German foundation in Southern Russia. He studied journalism with a specialization in Latin American Studies and Political Science at the Catholic University of Eichstätt-Ingolstadt and the University of Santiago de Chile. 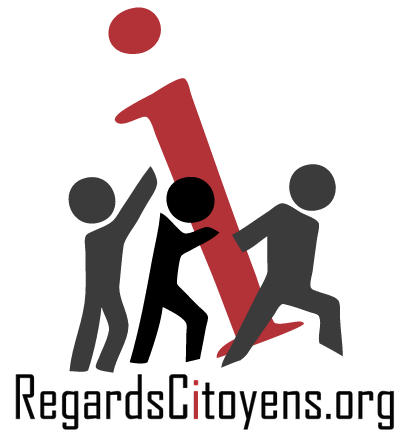 Access Info’s International Advisory Board provides strategic advice, guidance and moral support, helping the team shape projects so that they have the maximum possible positive impact on transaprency in law and practice. 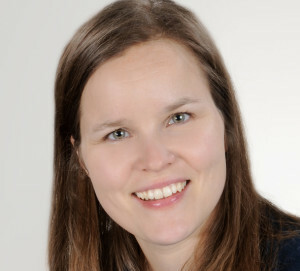 Dr Leino-Sandberg is Adjunct Professor of EU Law, University of Helsinki, and currently works as a Counsellor of Legislation, EU Law, at the Finnish Ministry of Justice, where she is responsible for constitutional and institutional issues, EU external relations and fundamental rights. She has been involved in a number legislative files, including the Treaty of Lisbon, the EU Fundamental Rights Agency, the PNR agreements and Regulation 1049/2001 on public access to documents. She frequently publishes and lectures in her areas of expertise both in Finland and abroad, and has recently written on Europe’s economic crisis, the relationship between public access to documents and democracy, fundamental rights, external relations and good administration in the EU. In 2011-2012 she has also acted as an expert for the European Parliament on questions relating to good administration in the EU. 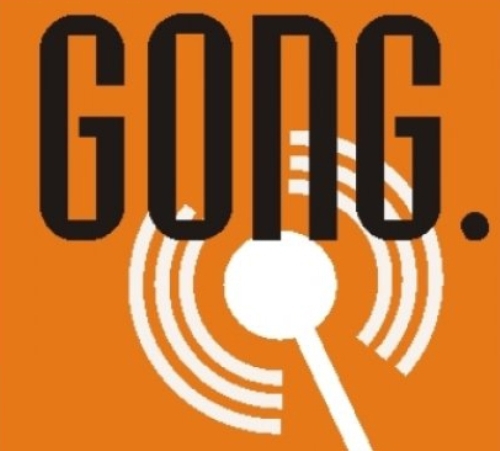 David Goldberg co-ordinates Project Forsskal an early advocate of open government) and has worked for the UK Campaign for Freedom of Information since 1984, being a co-convener in Scotland for many years. David is an adjunct Associate Professor of Law at Southwestern Law School (Los Angeles) and Senior Visiting Fellow, Institute of Computer and Communications Law in the Centre for Commercial Law Studies, Queen Mary, University of London. From 2007 -2013, he was an Associate Research Fellow, Centre for Socio-Legal Studies, University of Oxford. In 2011, he was elected a Fellow of the Royal Society of the Arts etc (FRSA) and gained a ‘PhD by Prior Publication’ (Glasgow Caledonian University). Ana Petruseva is an experienced journalist and one of the founders of the BIRN regional network and BIRN Macedonia. As the managing editor of Balkan Insight, BIRN’s flagship online platform, she manages a large group of journalists across the Balkans and their production of news, analysis and investigative reports for the leading English language news site in the region. 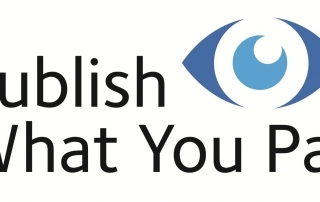 Ana manages the web content and works on the design of special topics pages and features on the BalkanInsight website. 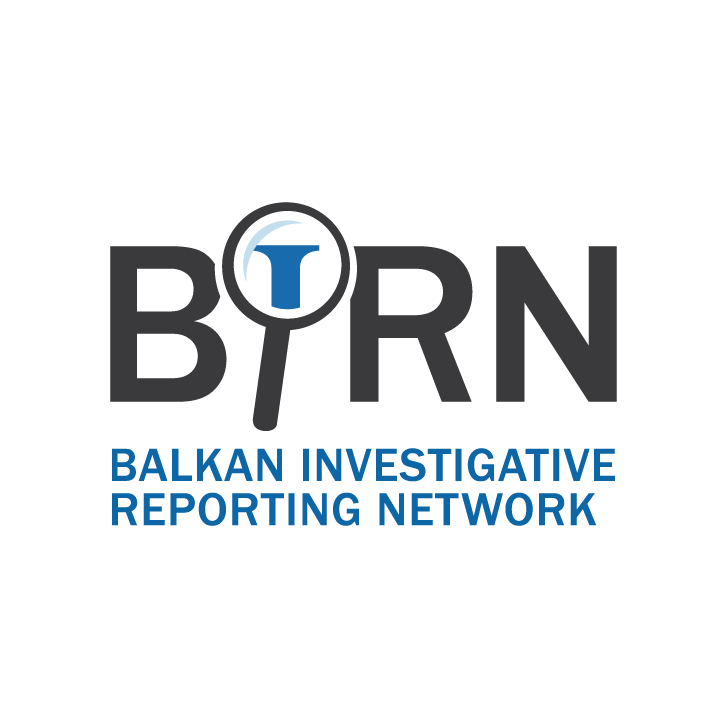 She also develops and carries out various training and publishing projects, and commissions and oversees investigations, while also maintaining oversight of the production of BIRN’s newspapers, Belgrade Insight and Prishtina Insight. As the country director of BIRN Macedonia, she manages the editorial team of BIRN Macedonia and its website Prizma, organises trainings and debates involving journalists throughout the country, and secures funding for the organisation. Prior to joining BIRN, Ana was the Macedonia country director for the Institute for War and Peace Reporting, IWPR. She previously worked as a journalist for a variety of media outlets in Macedonia and abroad, including Reuters, Deutsche Welle, Telma TV and daily newspaper Dnevnik. Ana was the associate producer of the IWPR documentary “Ohrid and Beyond,” and served as the co-author and producer of the BIRN Kosovo documentary “Does Anyone Have a Plan?”. Ana graduated from the Skopje Journalism School in the Faculty of Law at the University of St. Cyril and Methodius. 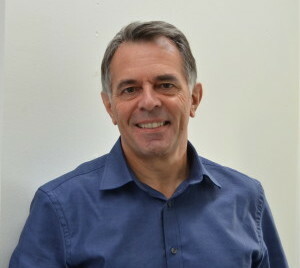 Kevin was previously the first Scottish Information Commissioner (2003 -2012) and is author of Freedom of Information in Scotland in Practice. Since demitting office he has conducted international consultancy on the implementation of FOI laws (and in particular the role of the Commissioner) for a number of clients, most recently working on projects in Brazil, Croatia, and Republic of Georgia. He is one of 3 international experts appointed to the World Bank’s Access to Information Appeals Board. 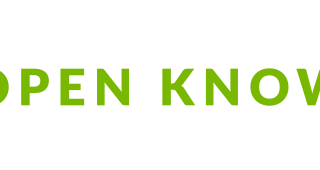 Prior to all of this, he worked with environmental and international development NGOs, with a particular focus on environmental justice. He lives in a fishing village on the east coast of Scotland. 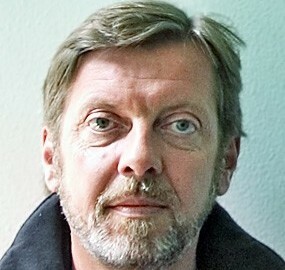 Born 1955 in Sweden, Staffan is a freelance reporter based in Copenhagen, where he reports on Danish issues to Swedish media, and on European affairs to Danish and Swedish media. Since 1994 Staffan has been engaged in courses on EU-reporting arranged by The Swedish Institute for Further Education of Journalists (FOJO), by the Danish School of Media and Journalism and by the European Journalist Center (EJC) in Maastricht. In this respect he has conducted courses about EU and EU-reporting in the Netherlands, France, Belgium, Slovenia, Latvia, Estonia, and for a couple of years, in Turkey. Staffan has joined a couple of crossborder reporter teams like the farmsubsidy.org network and the MEPs Project and runs as a co-editor the website Wobbing.eu on journalism and FOI-legislation. 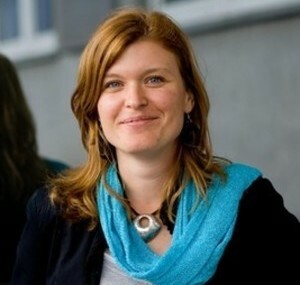 Zuzana Wienk is a founder and a program director of a leading Slovak political watchdog NGO – Fair-Play Alliance. Wienk graduated from Commenius University in Bratislava with a major in journalism. Before founding Fair-Play Alliance in 2002 she worked as a reporter and columnist in number of opinion-making media. She was a member of a self-regulatory body for ethics in print media – the Press Board, member of variety of juries and belongs to most quoted Slovak political analysts. Wienk is an author of number of innovative concepts aimed to fight corruption, e.g. a voluntary asset disclosure web based project hosting detailed declarations of the Slovak Prime Minister, former Speaker of Parliament, members of government and parliament. She also developed philosophy of a respected Award for courages fighters for public interest (the White Crow) which not only celebrates such individuals but offers them help and support and creates a community of reformists. Wienk is often a member of governmental working groups concerned with anti-corruption and transparency legislation and her expertise on party finance, electoral campaigns, conflict of interest, access to public information and judiciary is often used by universities, media, foriegn delegations and international institutions during their visits to Slovakia. 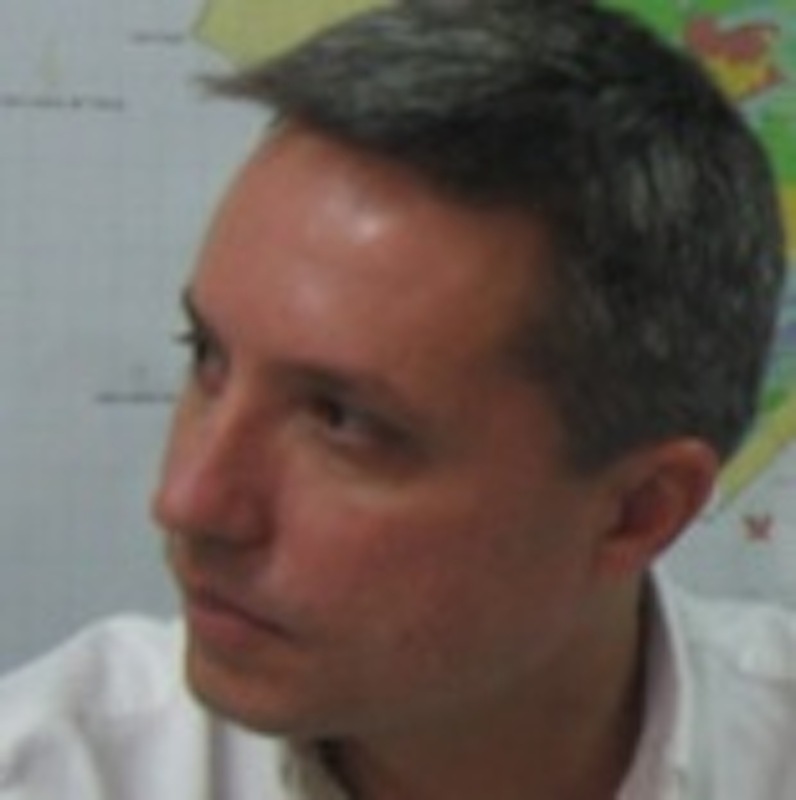 Fabrizio Scrollini is the researcher in charge of the Latin American Initiative for Open Data (ILDA), and member of the Open Data Network for Development (OD4D). 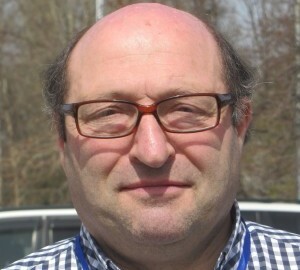 He is also President at DATA Uruguay, a civil association based in Uruguay that builds civic technology to promote human development, co-founder of Abrelatam and Open Data Regional Conference for Latin America and the Caribbean, and participates as ‘Lead Steward’ at the International Charter of Open Data. 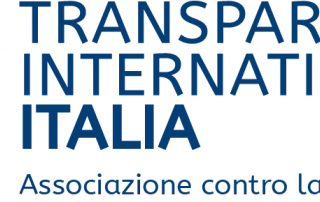 Scrollini has also worked with governments, regulators and civil society at international and regional level on transparency, access to public information and public sector reform. 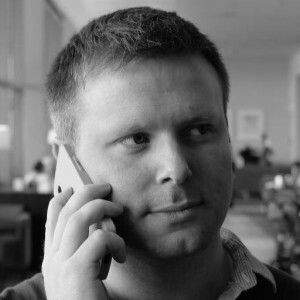 Gavin is also co-founder of the website thestory.ie, as well as the open data legal platform Vizlegal. He is former Director of Innovation at social news agency Storyful. He also lectures and trains journalists in access to information and eyewitness content discovery / verification. 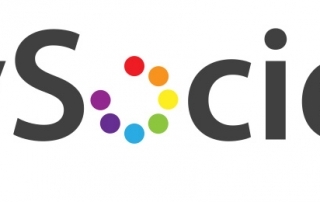 TheStory.ie is a pro bono website dedicated to open data and access to information. 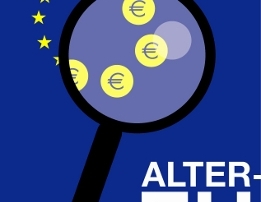 The website is behind several successful information appeals, including the “Trichet Letters” and an Irish Supreme Court case involving Ireland’s bad bank, NAMA. Vizlegal is a global legal informatics platform for caselaw, statutes and commentary. 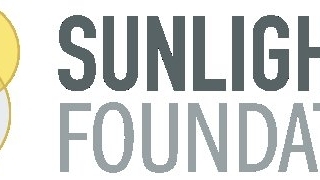 Prior to joining The Engine Room, Julia led the international work of the Sunlight Foundation. 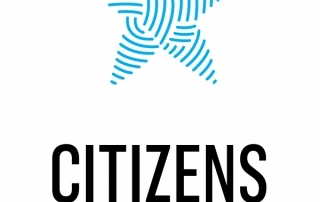 Coming from the Hungarian transparency community, she has been an advocate for open government and open data issues with a special focus on political finance and corruption. 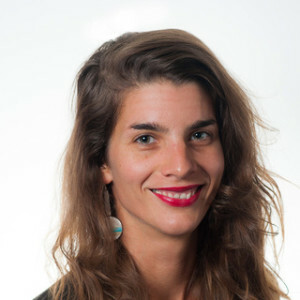 Julia has spoken internationally on technology and transparency and regularly writes about the challenges and the potential of the global open government movement. 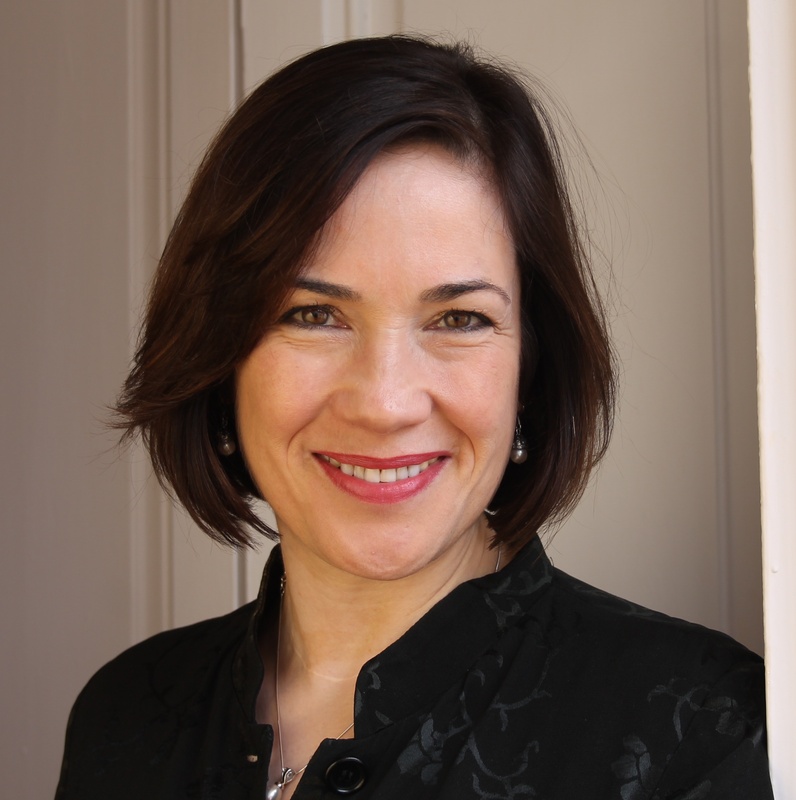 Julia leads the Matchbox Program, supporting partners to bring about positive change, and building a network of experts and social change instigators.